In orange or white, these shirts are worn by campers as jerseys, but you can have one, too! 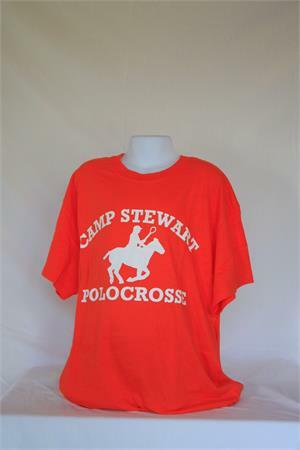 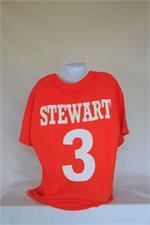 Gildan t-shirts with Camp Stewart Polocrosse logo on front and a number 1, 2 or 3 on the back under the word STEWART. 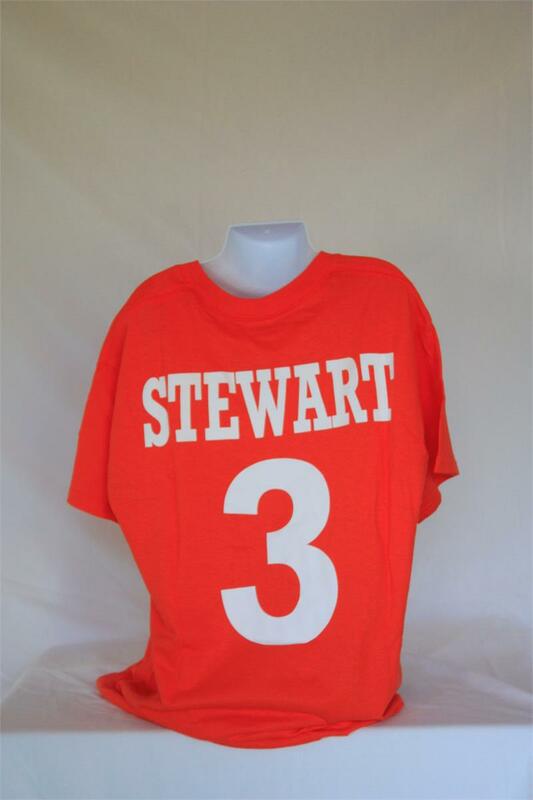 A cool keepsake!